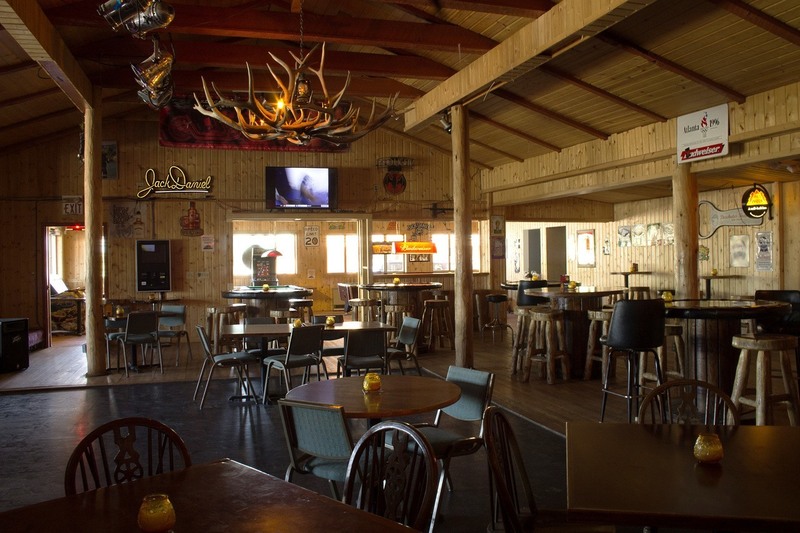 The Bull Moose Saloon is the ultimate place in Alpine, Wyoming to find nightlife and entertainment. Enjoy a broad selection of the finest spirits, wines, and beers in a true Western atmosphere. Locally made moose and elk chandeliers, animal mounts, and Western memorabilia provide an experience truly reflective of Western Wyoming. 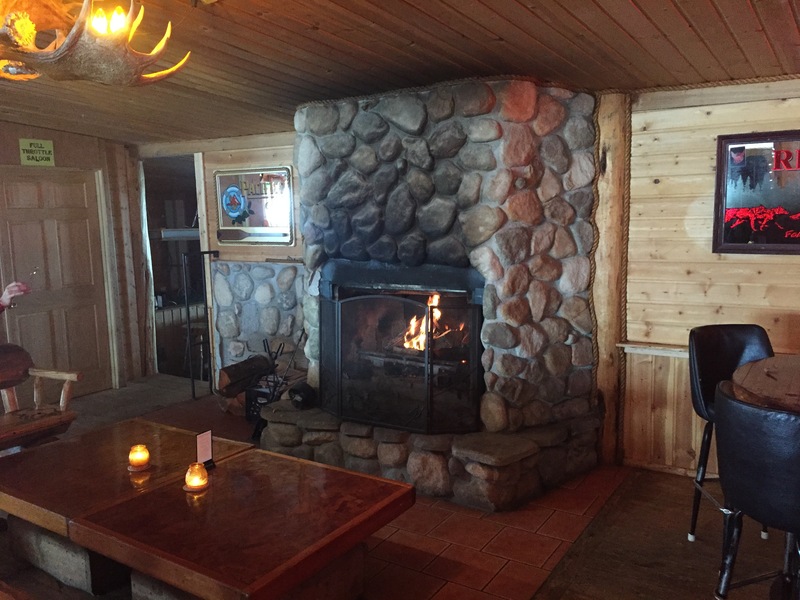 The Saloon has a large seating capacity, a dance floor, and a cozy fireplace. 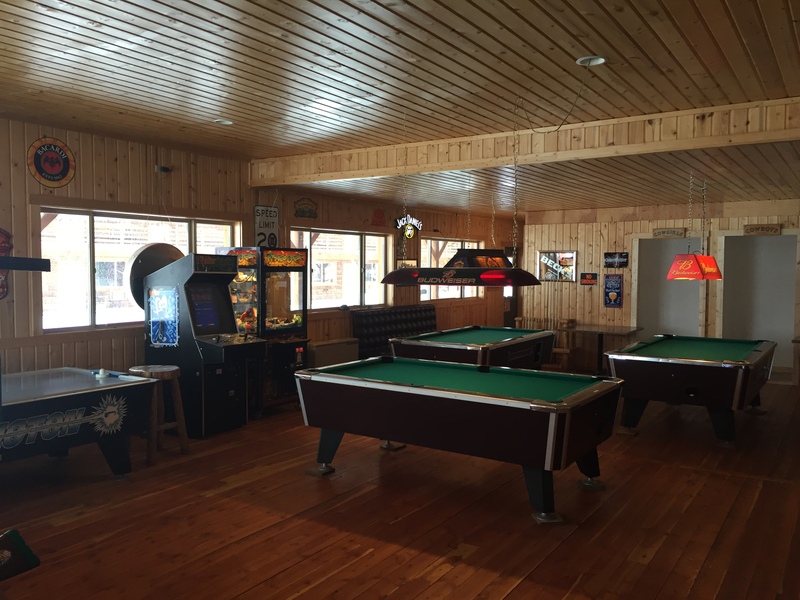 The game room adjacent to the saloon has pool tables, air hockey, and multiple electronic games. The perfect place to eat, drink, dance or just hang out. Food is served in the restaurant and saloon. Children are welcome. Stop by, play some pool, and listen to some good music. That’s what the Bull Moose is all about!